Don't wait another day. 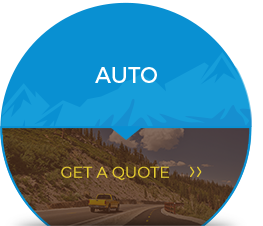 Get a quote for car insurance, homeowners insurance or business/commercial insurance. We look out for you, your business and your family. Insurance is probably the last thing you want to think about. Luckily it's our bread and butter. You're busy with your family, your business, your life in the Eastern Sierra. And when you find some free time, it should be spent outside. 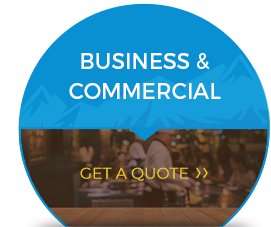 Don't waste your time trying to figure out what insurance coverage your family or business needs. We have your best interests and your needs in mind. 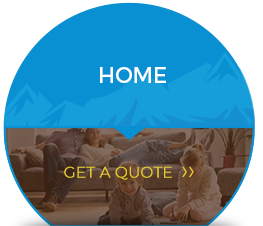 We'll find the best policy for you, whether you're in Lee Vining, Mammoth Lakes, Bishop, or somewhere in between. If we wouldn't want something as part of our insurance plan, we won't offer it to you. We're independent, which we find serves our customers best. 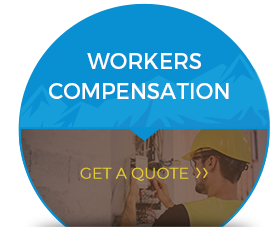 We offer insurance plans for businesses (commercial property, owners policies, commercial auto, workers comp and general liability) and individuals (homeowners, condo owners, renters, earthquake, flood, auto and life).